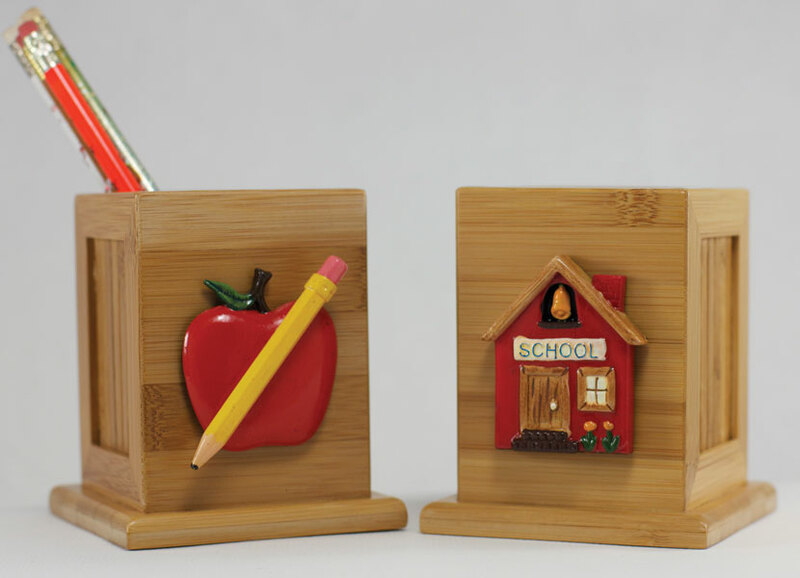 Desk Accessories : Gifts for Educators!, Education-themed gifts for teachers, students, school personnel, family and friends; including awards, bells, school bells, teacher bells, ribbons and much more. 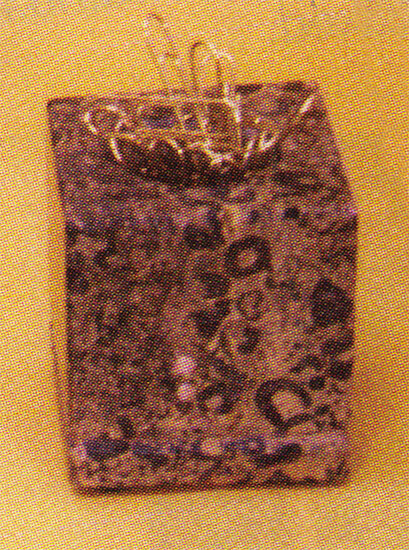 Delightful hinged box for those special treasures. School Bus measures 3"L x 1-1/2"H. Gift boxed. 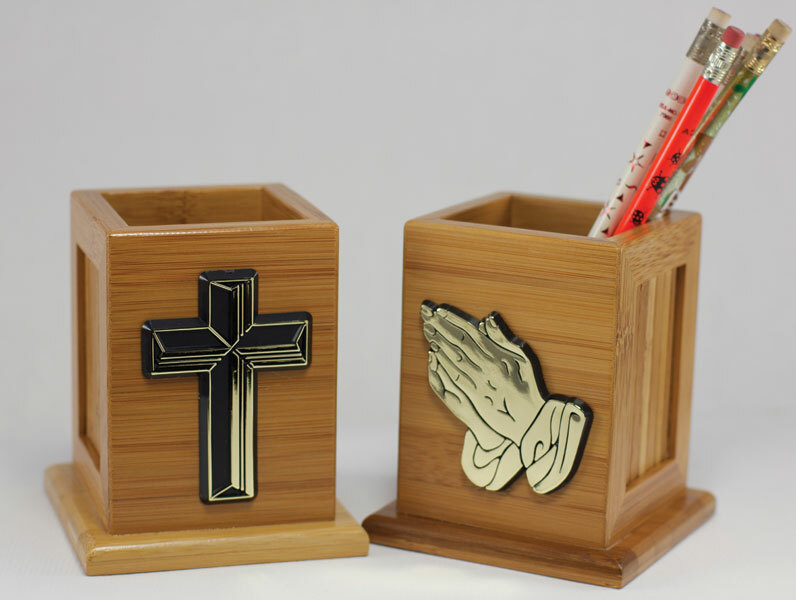 Bamboo finished pencil holder measuring 31/2" x 31/2" x 41/2"H. Boxed. 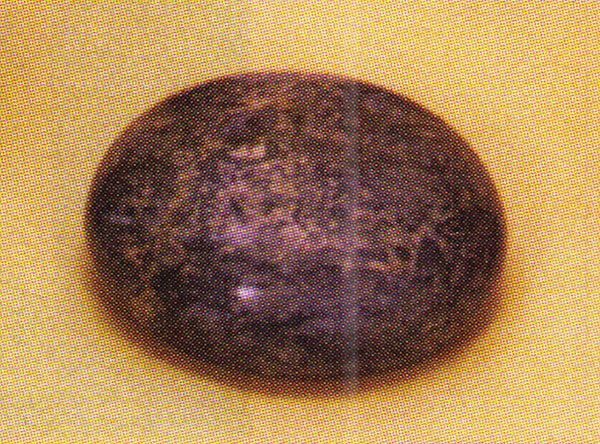 The octagon shaped marble paperweight has an exclusive medallion finished in dual gold tones. Felt bottom pads; measures 3". Gift boxed. "As Time Goes By" is the tone played by the wood clock. Stands 10"H X 2-1/4"W X 1-1/4"D. Not a Working Clock. 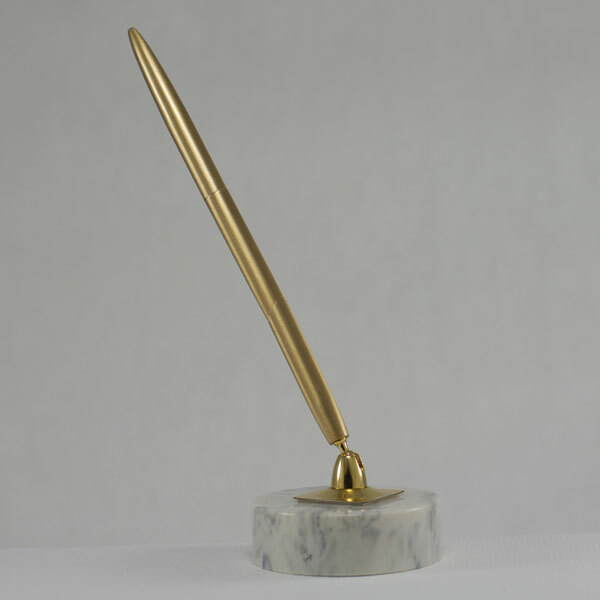 Genuine marble paperweight. 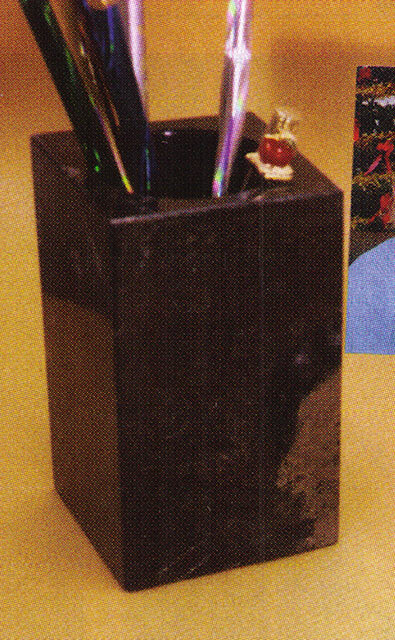 The round paperweight is black marble. Felt bottom pad; approximately 3". Gift boxed. 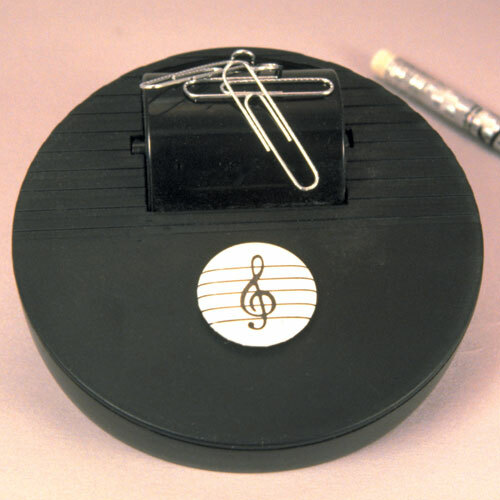 The 2-1/2" marble base with felt pads pen holder makes a useful gift.? Boxed.